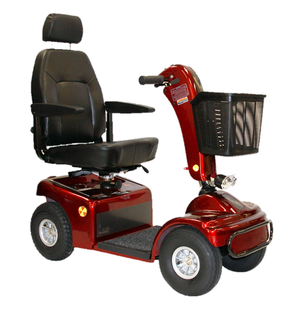 Extremely tight turning radius provides excellent maneuverability. Compact design and easy disassembly. 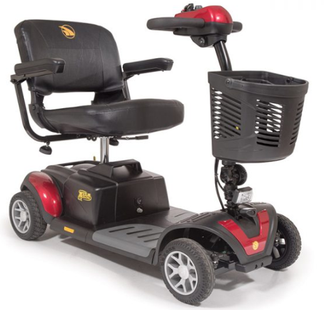 The Buzzaround EX offers more standard features to make your riding experience better than ever. 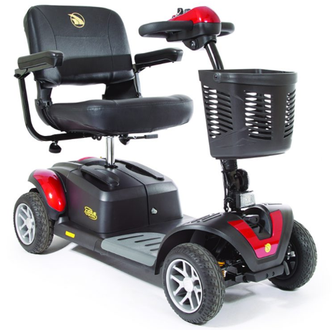 The Sport Style Captain's Seat in 18" width and depth features a reclining, fold-down backrest, swivels, and adjusts forward. 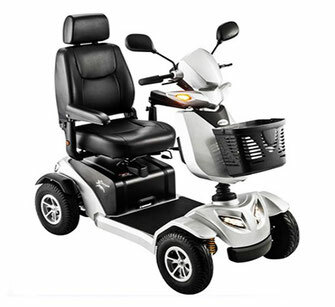 The Sprinter XL4 is a heavy duty four-wheel scooter with a 350 lb. weight capacity. The Buzzaround XL-HD offers more standard features to make your riding experience better than ever.